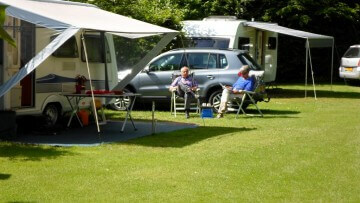 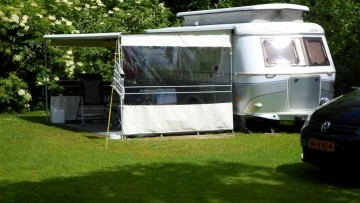 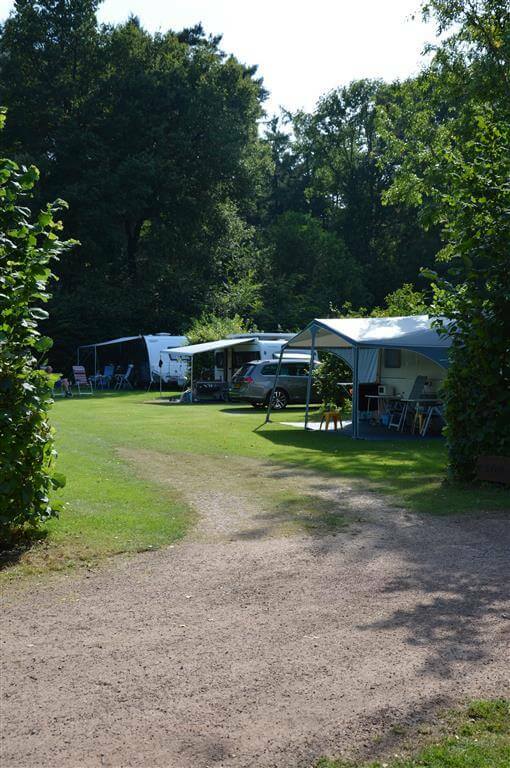 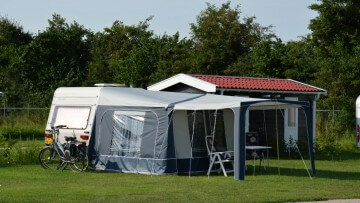 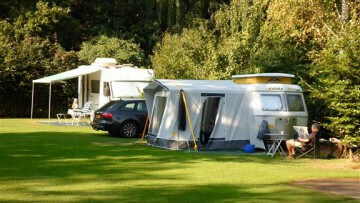 Park Camping De Graafschap is a small 3.9 hectare campsite, situated at the edge of the Kruisberg Woods. 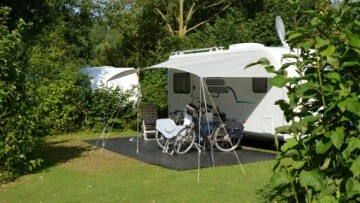 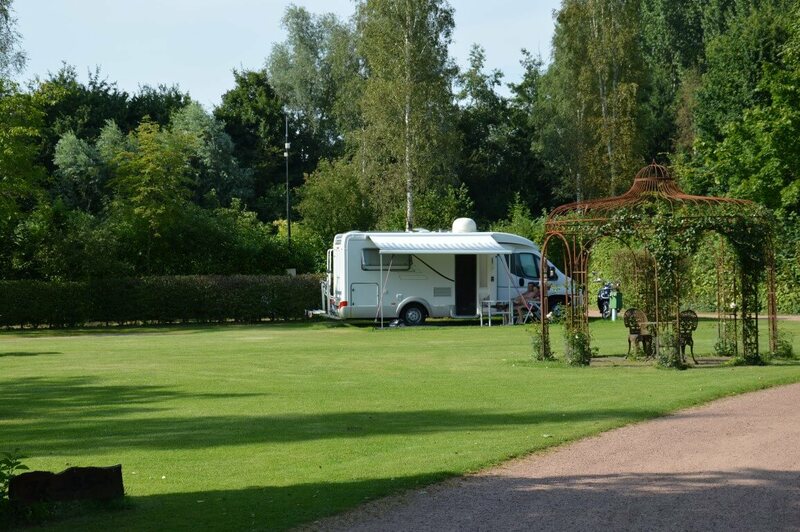 The campsite is located in the village of Bronckhorst, the largest Dutch country village. 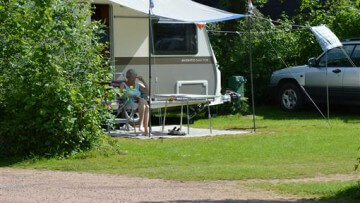 Those who like to walk or bicycle can really let themselves go in the cultural-historical Achterhoek district. 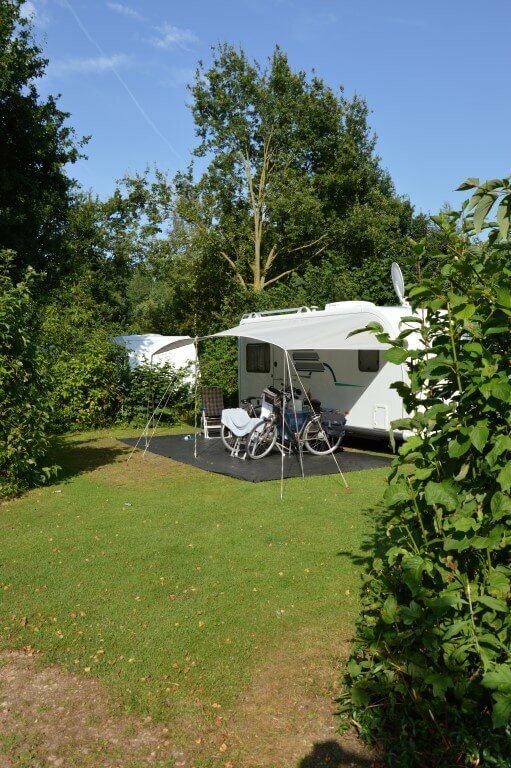 The Kruisberg Woods and the Achterhoek district coulisse landscape are perfect for lovely quiet walks or bicycle tours. 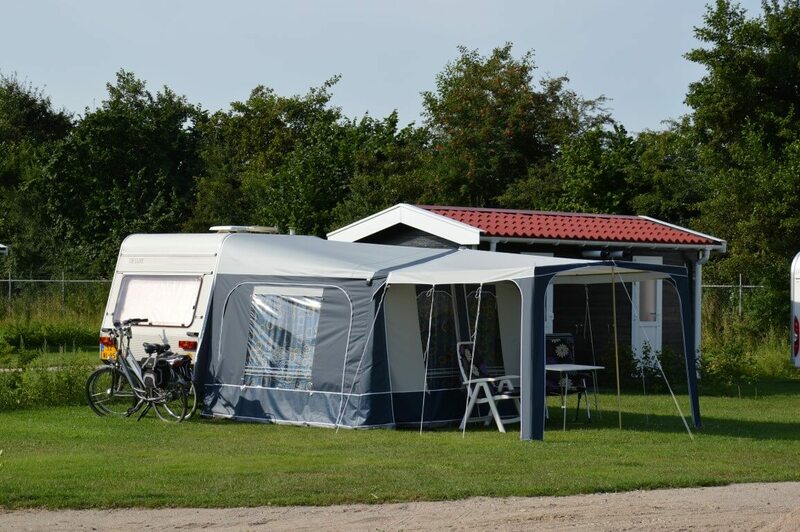 (Free bicycle and walking tours from our campsite). 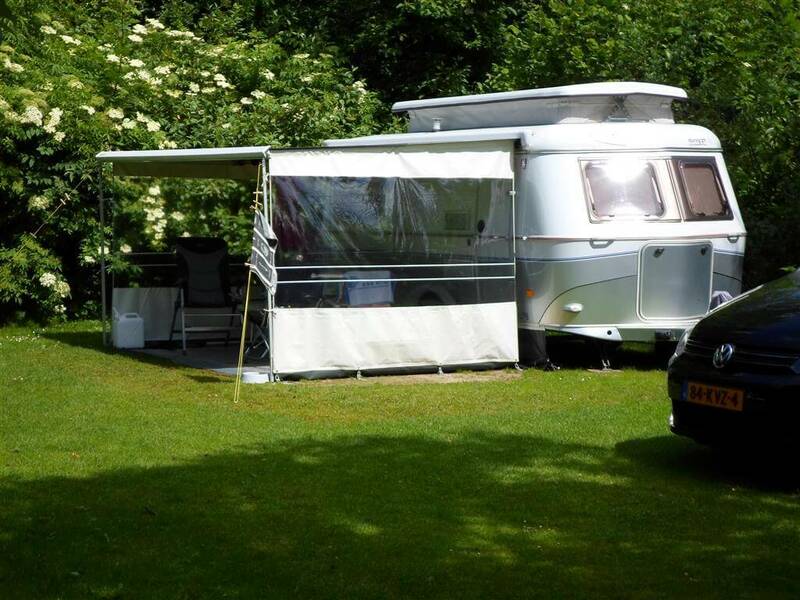 Those who like the genuine cosiness of the Achterhoek district should visit the neighbouring shopping town of Doetinchem, especially on market days (Tuesday and Saturday). 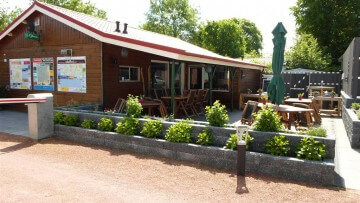 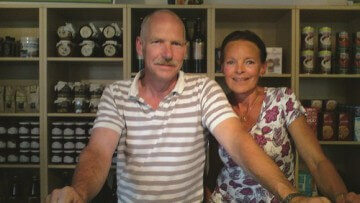 Sitting in one of the many outdoor cafes in the town centre, you will enjoy the pleasant atmosphere. 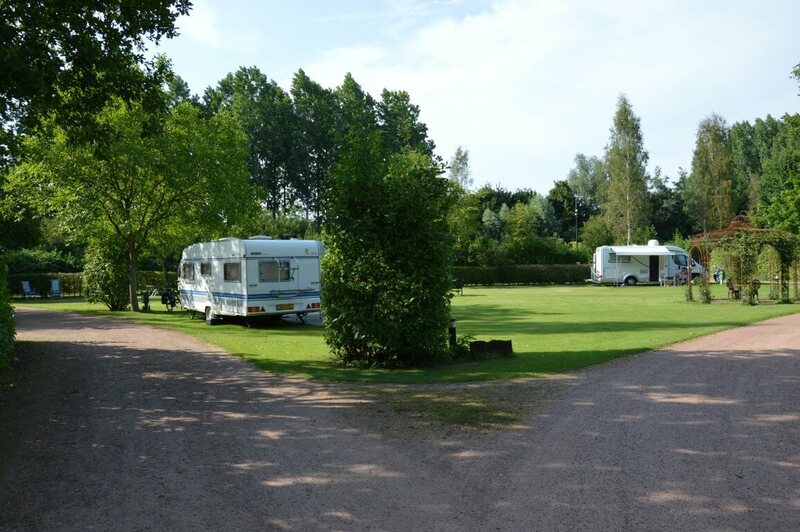 At our campsite, you will enjoy ample privacy and quiet. 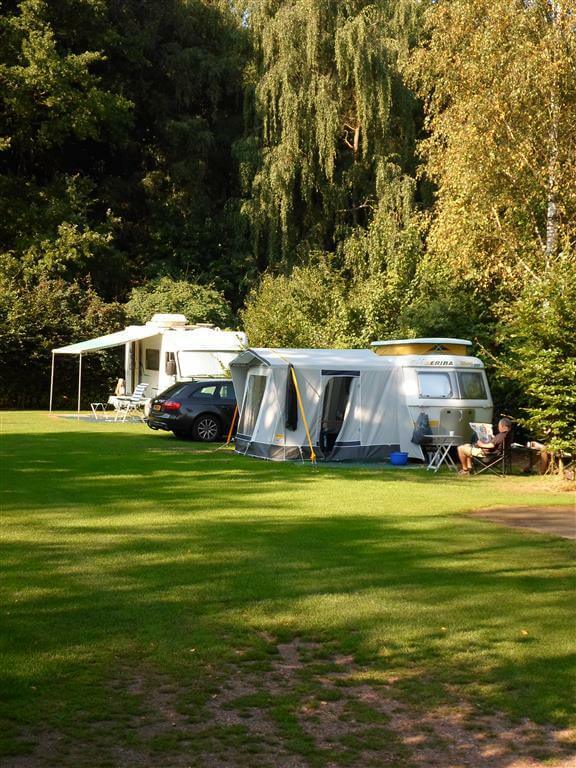 The hygiene level is high and the campsite is ecologically sound. 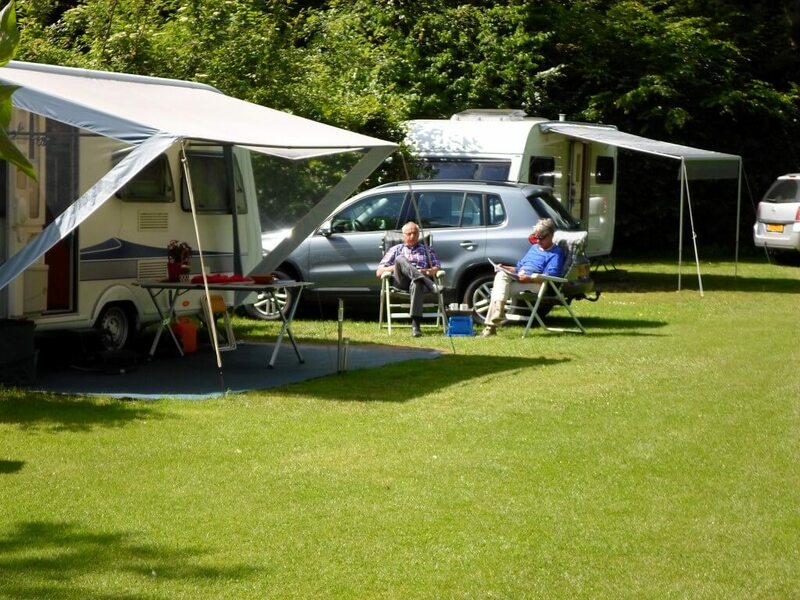 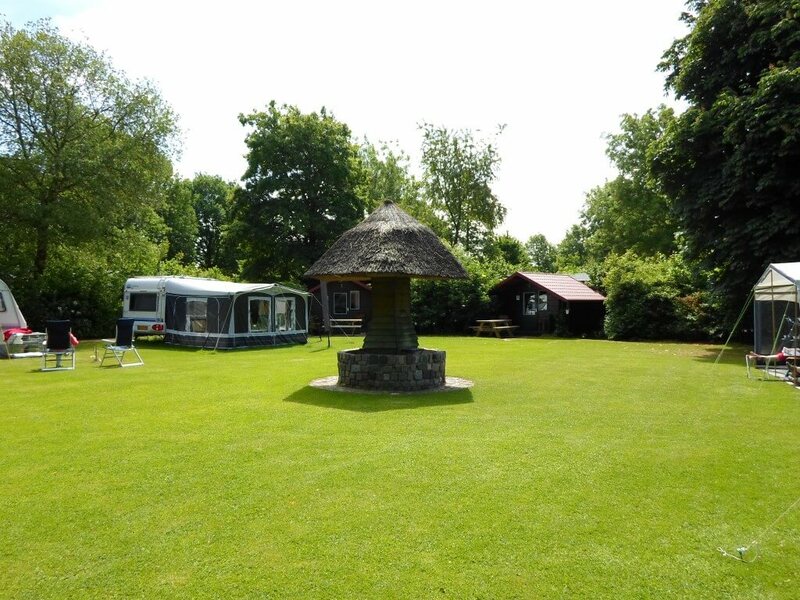 At almost 4 hectares we have 65 tourist pitches and 65 residential pitches. 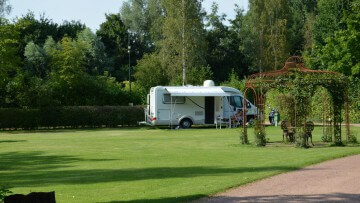 Every pitch has a tap and connections for cable television, electricity and wastewater. 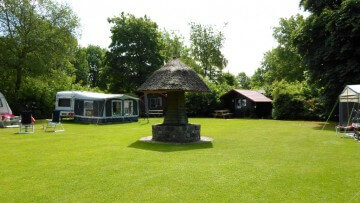 Furthermore, we have hikers’ huts and caravans for rent and we have fields for tents. 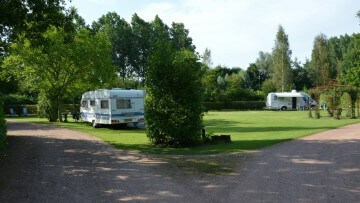 There are two heated sanitary blocks (free showers and hot water). 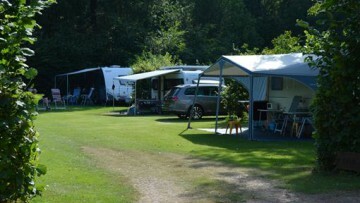 For children, there is a small playground situated next to a heap of sand. 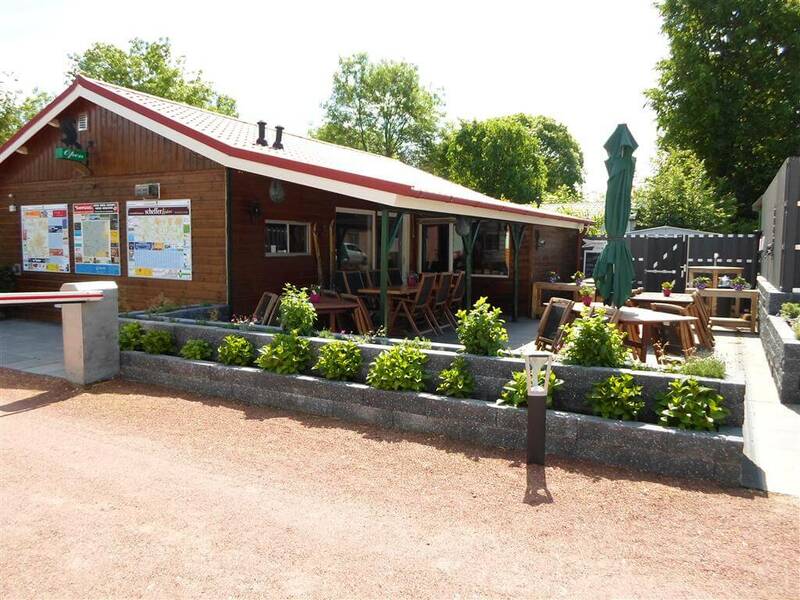 The playground is equipped with swings, a slide, play houses and climbing apparatus. 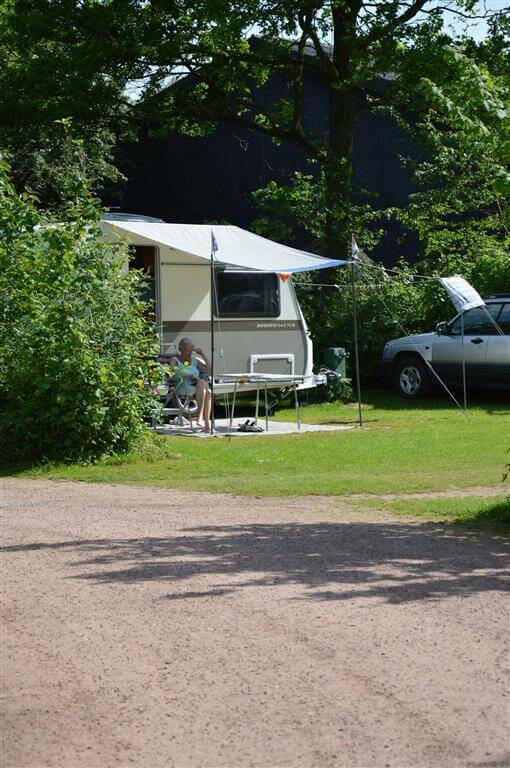 Camping De Graafschap is open all year round, so even in winter you are welcome to camp at our campsite!